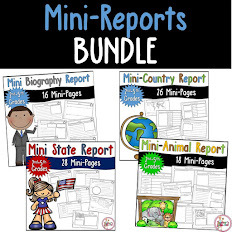 Teacher's Take-Out: Earth Day Coordinate Grid Game Boards Freebie! 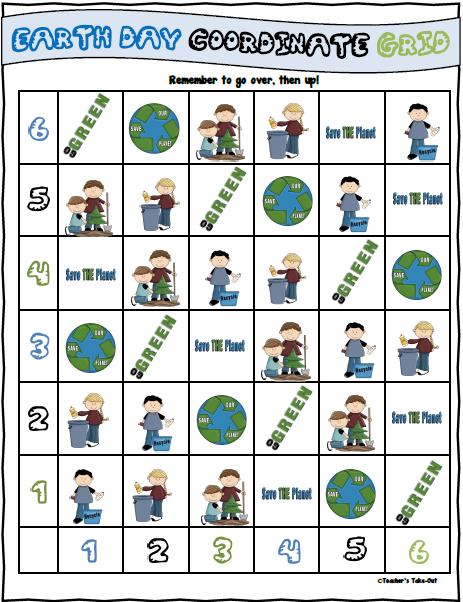 Earth Day Coordinate Grid Game Boards Freebie! FREEBIE! I made 3 fun coordinate grid boards to use for Earth Day. Students learn to take ordered pairs and find them on the grids. They also learn to go, "over" and then, "up" when finding the ordered pairs. The coordinate grid comes with 3 boards; Full Board, Blank Board, and Semi-Filled Board. All you need are 2 dice, a few game pieces, and a game board. Click the picture to grab your freebie! 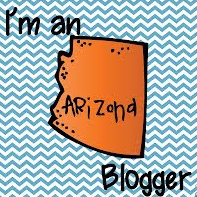 To be notified of my next freebie, Follow me on Bloglovin! Hi! I'm so happy you decided to stop by Teacher's Take-Out! 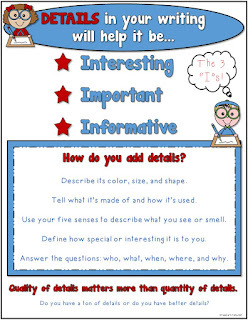 You will find some fun resources to "take out" and bring back to the classroom. I am always adding new updates and information so check back later. Take a look around. You might just find something to take out. Welcome to my classroom! 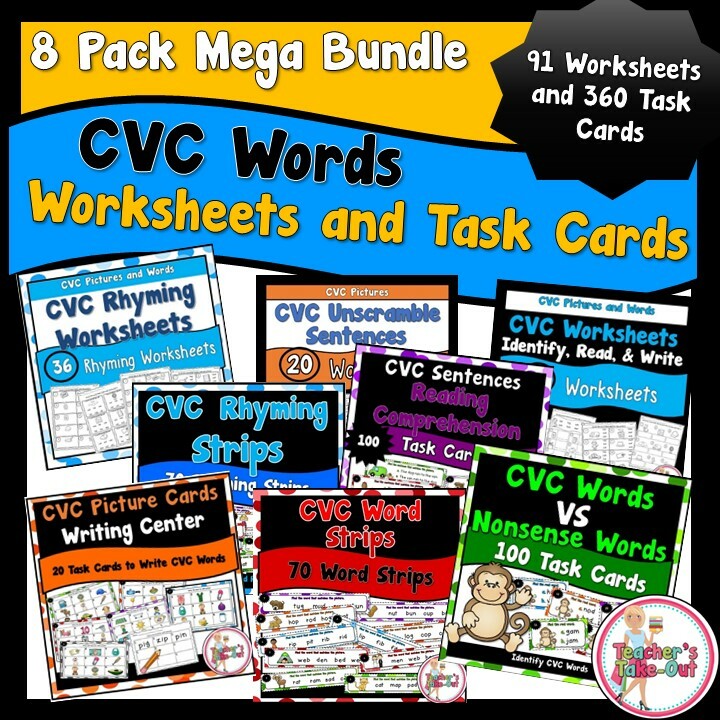 cvc/cvce and cvc/cvvc words- Freebie! 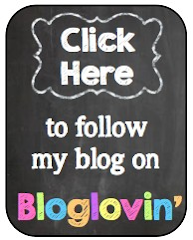 Follow Stacy @Teacher's Take-Out's board Teacher's Take-Out Freebies! on Pinterest. 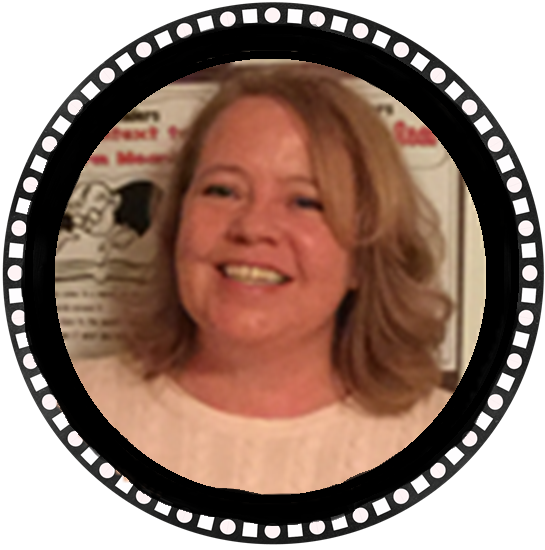 Follow Stacy @Teacher's Take-Out's board Teacher's Take-Out Products on Pinterest. Weekly Wrap-Up -> Apr. 15-19.....Happy Easter! 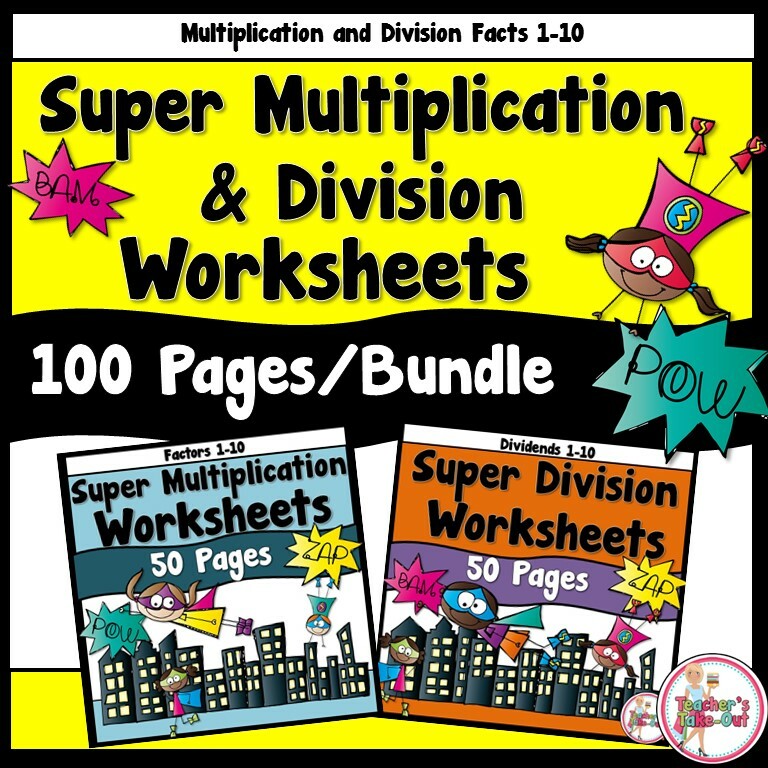 Hunting for Prefixes Plus a FREEBIE! AMAZING APRIL - weekly dollar deals - the FINALE! © 2015 • Teacher's Take-Out • All Rights Reserved.